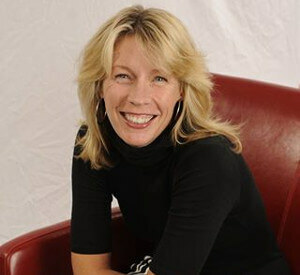 With over 20 years of experience connecting buyers to sellers via B2B and B2C media, Betsy is an innovative thinker who harnesses new technologies and content to drive audience engagement and conversion for key clients. She currently serves as the Senior Director of Marketing Solutions – HIMSS Media’s in-house agency built to ideate, manage and measure customized solutions across HIMSS Media’s audiences and brands for companies like Microsoft, Hyland, Verizon, Intersystems, IBM, and more. Betsy’s team is also instrumental in strategizing, creating and executing on premium media sponsorships around HIMSS Annual Conference, the largest healthcare tradeshow in the U.S.